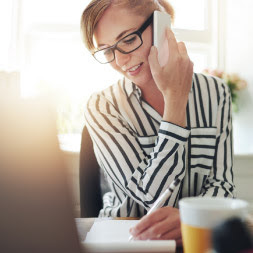 With a diploma from one of ALISON’s free, online business management courses, students will gain extensive knowledge about business management and entrepreneurship as well as the principles and practices behind key management topics. ALISON also offers diploma-level management courses in operations management and in Information Technology management, among others. 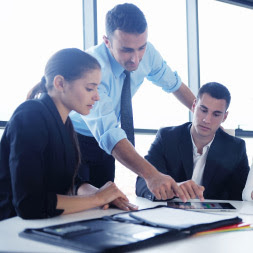 Students looking for non-diploma courses for career advancement or continuing education opportunities can take management courses such as Fundamentals of Project Management, Fundamentals of Corporate Management, Introduction to IT for Managers and others. Below are descriptions of the top 5 course for managers. Over 65,000 learners have enrolled in our Diploma in Operations Management course. This course will give you a thorough understanding and knowledge of operations management and its organizational and managerial applications. 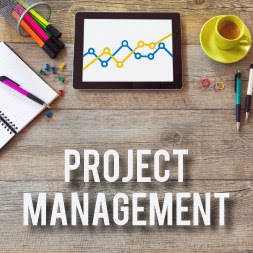 Always one of ALISON’s most popular courses, Diploma in Project Management will give you the skills and knowledge to manage any project to successful completion. Topics covered include project life cycle, planning, analysis, and evaluation. ALISON’s recently released course on communication skills for managers will teach you about the rules of communication, the importance of non-verbal communication, how to develop effective listening skills and build rapport with your colleagues, and how to strengthen your own skills of influence and persuasion. 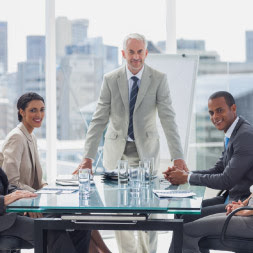 This free management course addresses large business structures, management styles, and approaches to managing change in large organizations. The course is ideal for those who wish to learn more about how large businesses and organizations operate. 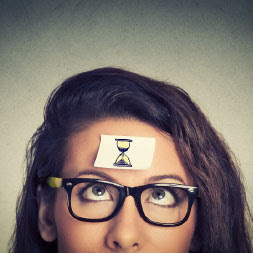 ALISON’s free online time management course is packed with suggestions to help you manage your own time and that of your staff more efficiently and effectively, increasing productivity and driving business success.